This event is complete, Thank you! Suffering From Hand or Wrist Problems? 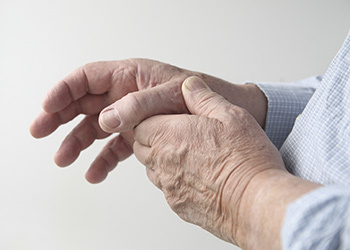 Shasta Orthopedics invites you to a FREE presentation on the causes and latest treatments for hand problems. After the lecture Dr. Ferraro will answer your questions. You can view the most recent Shasta Orthopaedics articles in our current blog. @ 2018 Shasta Orthopaedics – Orthopedic Services and Sports Medicine in Redding, California, also serving Palo Cedro, Anderson, Cottonwood, Red Bluff, Shasta County, and the greater Northern California area.